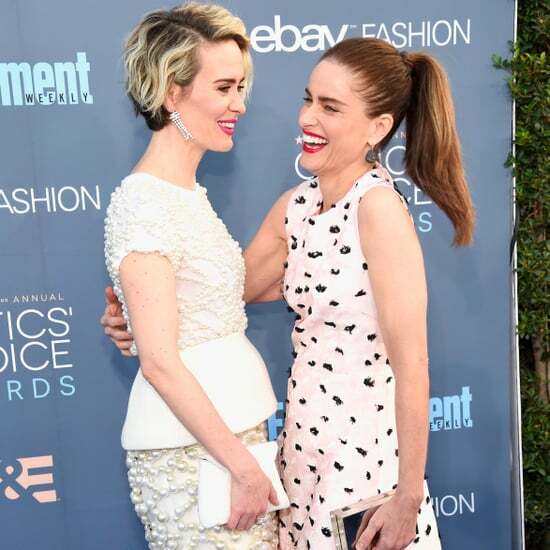 Amanda Peet Knows How Game of Thrones Ends, and It&apos;s Making Her "Very, Very Uncomfortable"
Poll: Which Actress Had the Most Award-Worthy SAG Ponytail? Amanda Peet Gives Birth to a Baby Boy! Which Pregnant Celeb&apos;s Emmys Look Gets Your Vote? Amanda Peet Officially Carries the Cutest Accessory of the Night! Amanda Peet Reveals Her Baby Bump at the Emmys!